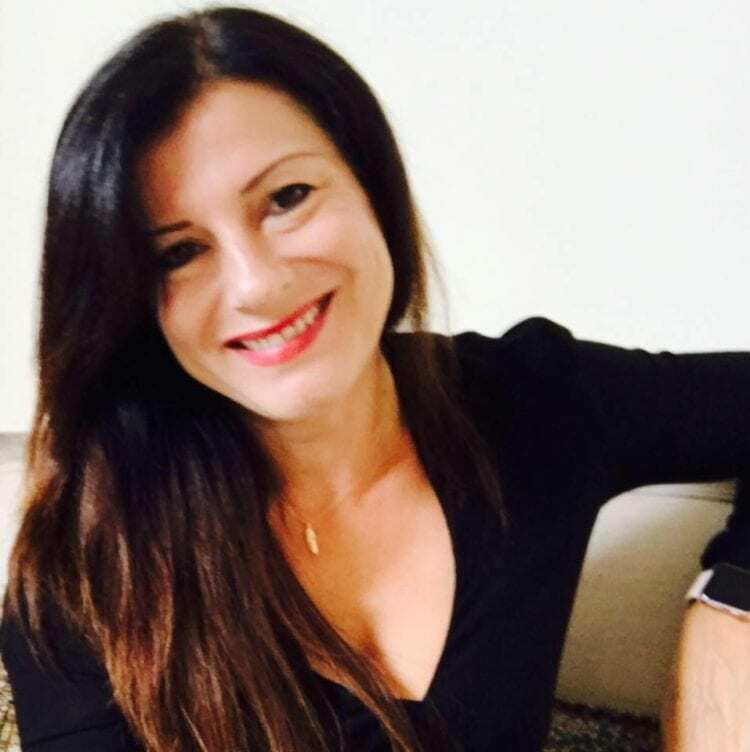 Sotogrande Premier Estates is owned and operated by Laura Cuenca. 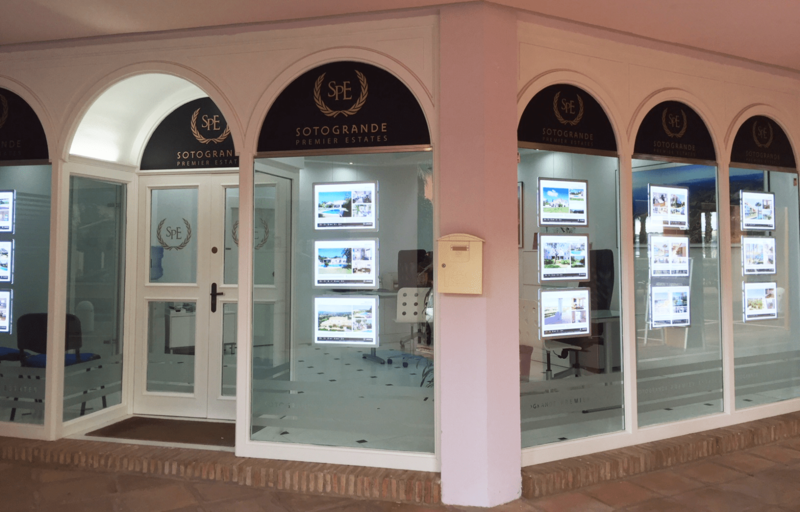 With over 15 years experience in the real estate market in Sotogrande we are able to offer professional and efficient services to our clients whether buying, selling or renting. We assist our clients in choosing the right property and advise them on the best options depending on their specific requirements. Once the right property has been selected we accompany them through the whole process and we offer a tailor made after sales service. 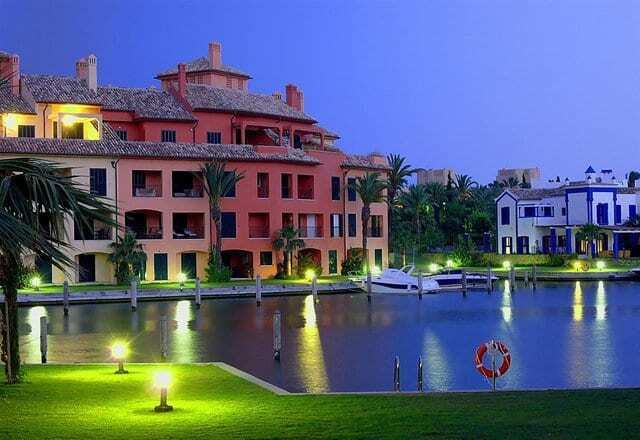 We offer you incomparable, discreet representation when you sell or purchase a property with us.